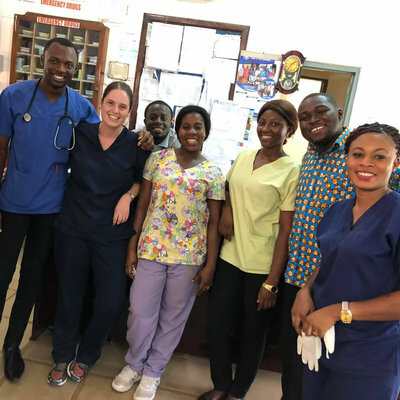 Having previously undertaken electives in developing countries, I knew that this would be a great opportunity to experience and learn about the different healthcare systems that exist, as well as to gain knowledge and experience both clinically and practically. Sri Lanka has been on my bucket list for some time now. 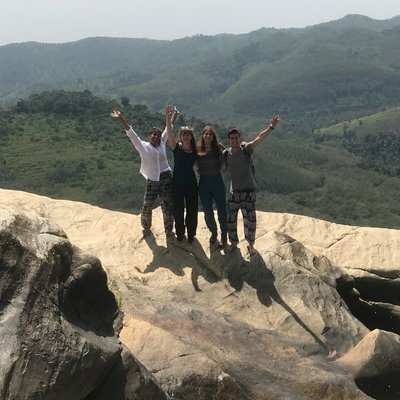 Having heard much about the culturally and spiritually enriching experiences available, as well as the breath-taking scenery and opportunities for avid hikers like myself, I knew straight away that Sri Lanka would be the right choice for this elective. Work the World was very supportive from the moment I decided to pursue a placement with them. They were very pro-active in ensuring my expectations and clinical interests were met during my placement. Prior to departing, I was contacted by the team and was given a wide range of specialities to choose from. This meant that I was really able to tailor the placement to what I was interested in, and I was not limited with my choices either. There was genuinely something for everyone! 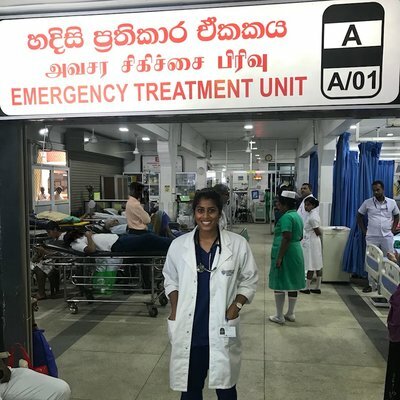 My perception of the Sri Lankan healthcare system was very much generalised from what I had experienced in other developing nations. However, once I began my placement, I realized how progressive the healthcare delivery in Sri Lanka was. The staff were incredibly knowledgeable and skilled and provided patients with quality care. As they followed the British guidelines, the cases were handled in a very similar fashion to Australia. It is safe to say, I was very pleasantly surprised. As I expected, however, the only hindrance to their ability to provide the highest standard of care was the issue of resource allocation. Often patients were sharing bays and materials like defibrillator pads, and oxygen masks were being reused. I believe that was the biggest difference in terms of the delivery of care I witnessed in Sri Lanka compared to back home. Organising my placement through Work the World also meant that I was given the opportunity to meet other like-minded healthcare students. 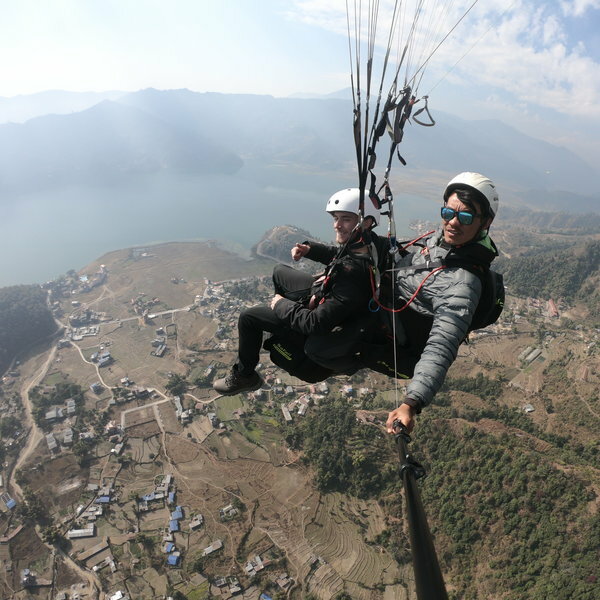 It meant that I never felt alone during my placement – I had friends to explore and travel with. 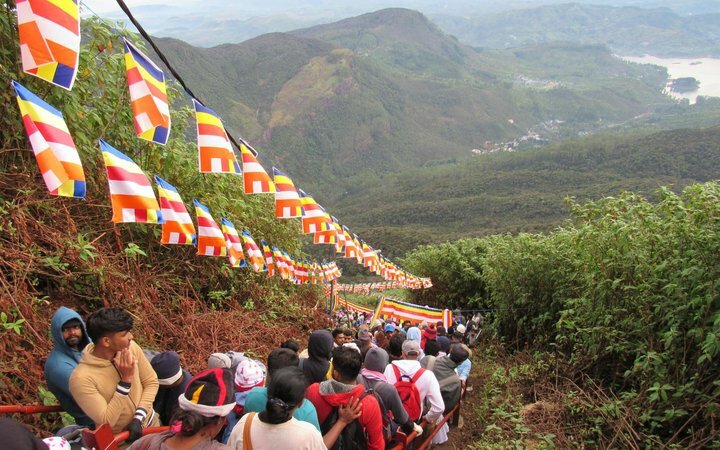 We used our weekends to sneak away to Sri Lanka’s hidden treasures. One weekend that stands out is our getaway to nearby Ella. 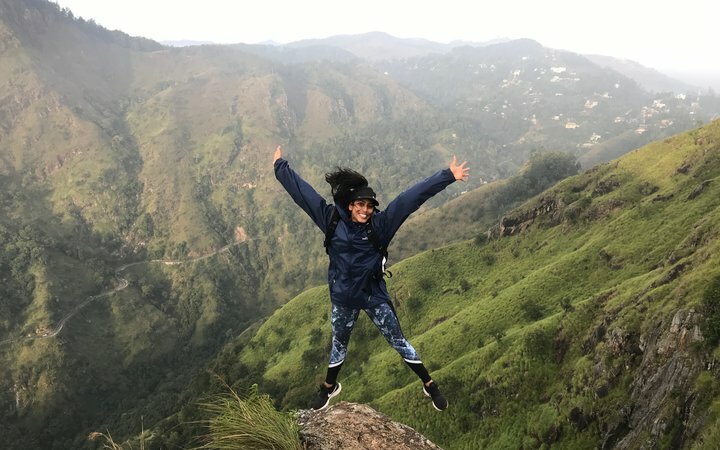 We managed to fit in numerous scenic hikes, delicious traditional meals, and epic swims, finishing our weekend with the ‘World’s most scenic train ride’ from Ella to Kandy. One thing that will stick in my mind forever from this experience is definitely the people I met in Sri Lanka. 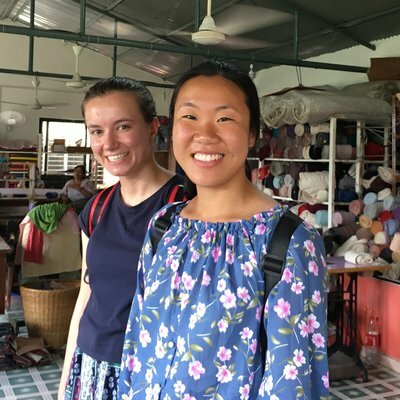 Getting to know students from around the world as well as the local students made my experience all the better and made every moment very memorable. A piece of advice for anyone looking towards undertaking a medical placement overseas is that learning small introductory and medical phrases can help you build rapport with your patients and can make all the difference. The patients not only appreciate your efforts but are often quite impressed and more than willing to cooperate. Overall, this trip was a very enriching experience. 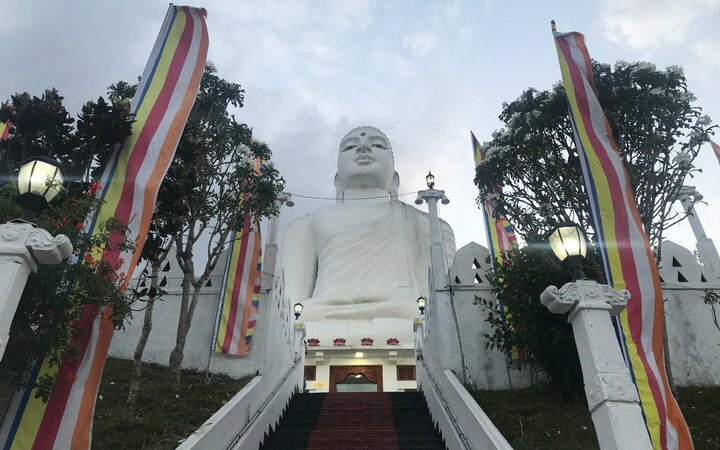 I was able to learn and improve myself medically, but also, as a traveller I was able to experience a part of the world I had been longing to visit.